2020 square feet (188 square meter) (224 square yard) ₹30 lakhs cost estimated (May 19, 2018) Flat roof modern single floor Kerala home architecture. Design provided by Rit designers, Kannur, Kerala. > Ground floor Area : 1813 Sq.Ft. Total Area : 2020 Sq.Ft. 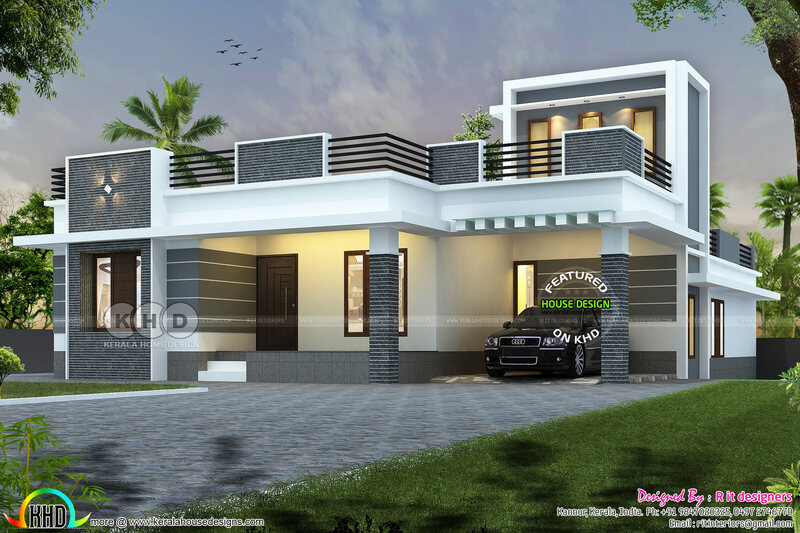 0 comments on "$45,000 cost estimated flat roof home plan"